While avoiding the cost of hiring a plumber can seem ideal, there are some plumbing problems that should always be handled by a professional. Discover five situations that can occur in a home that should always be fixed by a professional plumbing company. 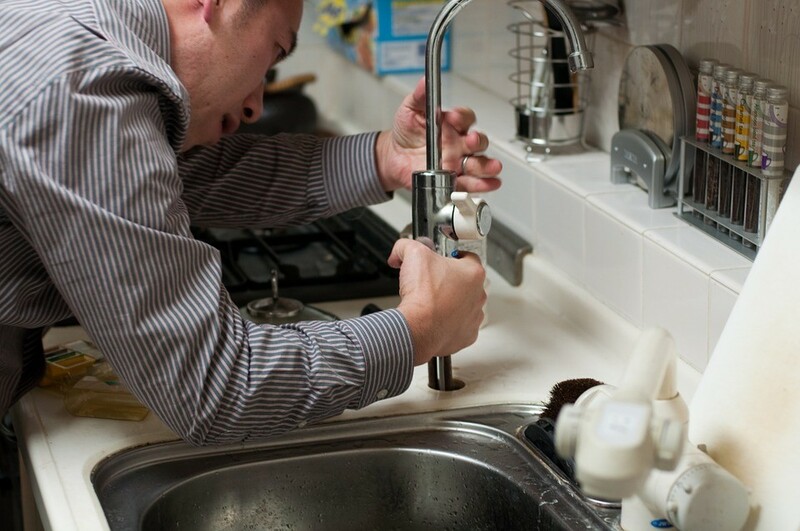 Avoid trying to DIY these plumbing issues at home! This might not be an issue in southern California, but in the northern parts of the state and rest of the country, frozen pipes can cause hundreds of dollars in plumbing problems every year. If you forget to drain your pipes during a vacation, you could be susceptible to burst or leaking pipes. If you know the temperature will quickly warm up after a colder night, you can wait for your pipes to thaw. But keep in mind, pipes that consistently re-freeze and re-thaw are more likely to weaken and possibly burst. Stay ahead of this issue by contacting us if you find a leak. Instead of trying to fix this project yourself, a professional will solve any issues with your pipes so the issue is resolved once and for all. If your pipes have recently incurred some form of damage, it is possible your entire water line could be at risk. Instead of attempting to fix the problem yourself and potentially wasting your personal time and energy, avoid expensive repairs down the line and call a professional for assistance. Massive water line damage is an issue that is too big for a DIY project. In this situation, calling a plumber after discovering massive water line damage would be essential. Stay ahead of this issue and avoid expensive repairs down the line! If you recently purchased a new water heater, avoid the temptation of installing it yourself. Installing an electric water heater deals with 240 volts of electricity, and if done incorrectly, can lead to a highly dangerous or fatal situation. Installing a gas heater, if done incorrectly, can lead to unwanted gas leaks. Insist on hiring a plumber to install your new water heater (or any new plumbing installation). A trained professional will get the job done safely, securely, and quickly. This will save you time and potential damages to your health and home. This seemingly simple problem can create major issues down the road if not addressed properly. 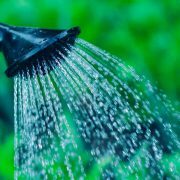 It may be tempting to want to fix the problem yourself, especially if the low water pressure is making your showers unbearable. However, any number of plumbing issues could be causing this low pressure to occur. Whether it’s a cracked pipe, hidden leak, or something more serious, the plumbing issue affecting your water pressure should be handled by a professional. Call a plumber to visit your home. They will assess the water pressure and determine the best course of action for getting your home’s water pressure back to normal. Whether you are remodeling your entire home or just updating a room, make sure you hire a professional to handle any plumbing renovations that may be occurring. 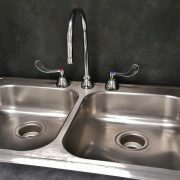 A professional plumber can ensure the exact dimensions of your new appliances and guarantee a perfect installation, preventing any future problems caused by poor installation. 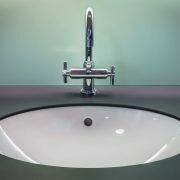 While attempting to fix any plumbing issues found in your home yourself may seem ideal, avoid any DIY plumbing projects. You will save yourself the hassle of larger plumbing issues caused by an amateur plumbing job. At Platinum Plumbers, we offer exceptional services, reasonable pricing, and guaranteed customer satisfaction. Give us a call today for any plumbing fixes your home or business may need!